Our eco-mobile 12 ft welfare units combine eco-friendly features, producing comfort for up to 7 users whilst reducing costs. With welfare facilities and a canteen, this road tow-able mobile unit is incredibly easy to set up. A leading cause in its popularity among other welfare units. We utilize a silent generator so that workers can enjoy a bit of peace in the unit. 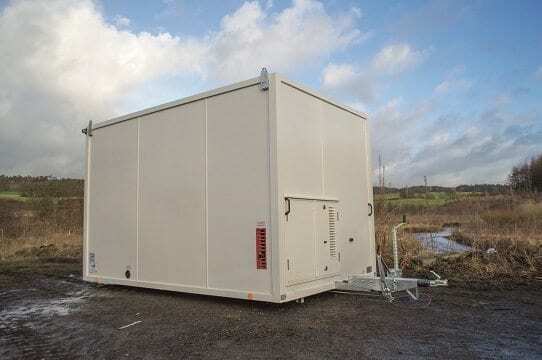 With LED lighting, a power outlet, drying room, rest area and storage facility, this eco mobile unit will serve its purpose at large sites. 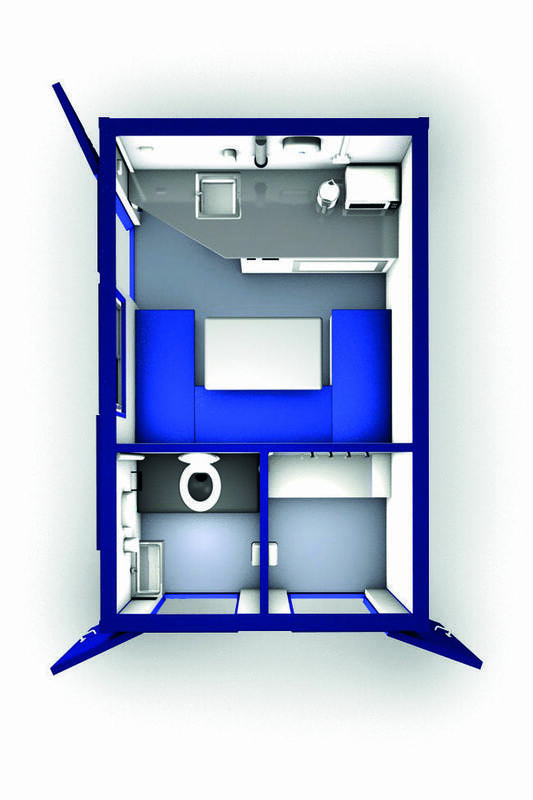 Our team of dedicated specialists can arrange any type and number of eco mobile units. Whether it is for a construction site or a small or large event we have the solution for you.